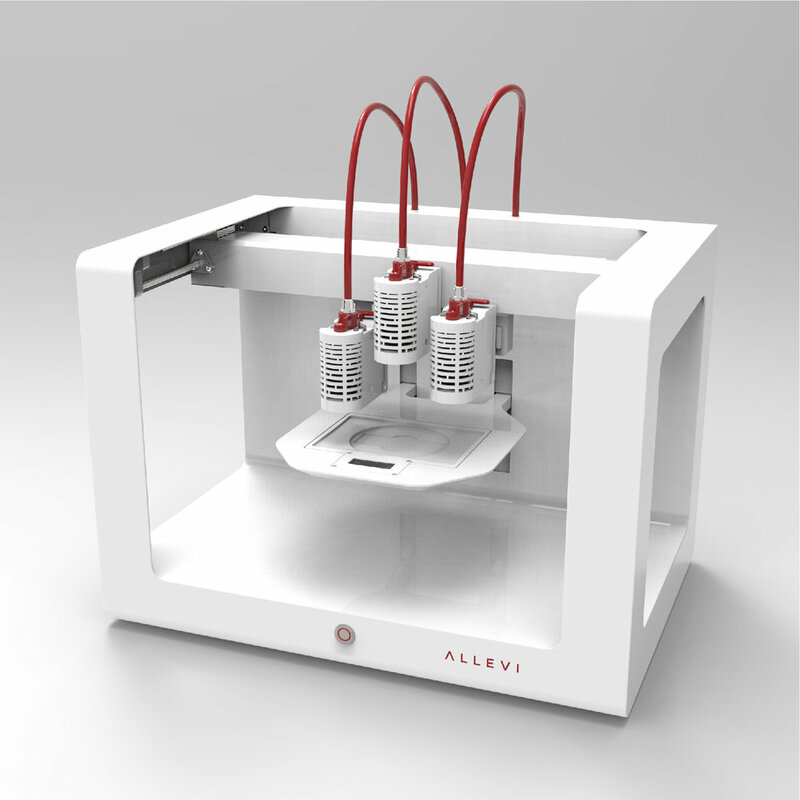 Meet Allevi 3: The bioprinter for every application. Have you noticed? Exciting things are happening in the fields of tissue engineering and regenerative medicine. 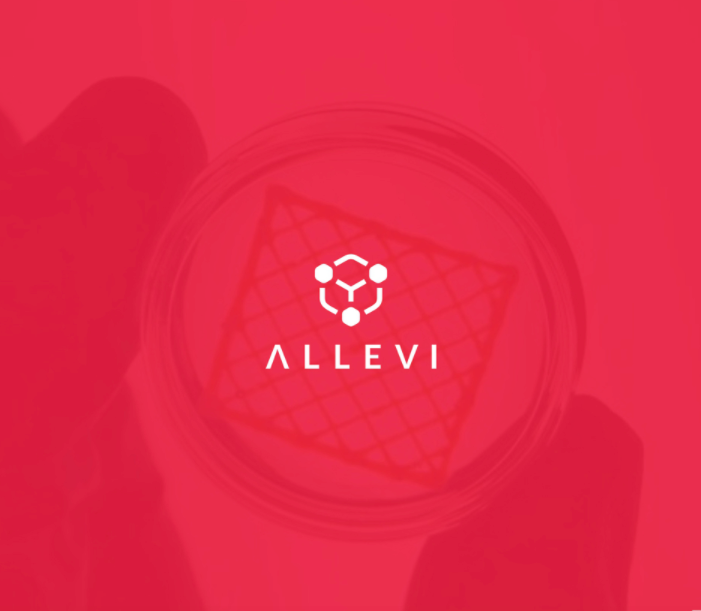 Since our humble beginnings, the Allevi community has grown to labs in all corners of the globe and includes the world’s best scientists and pharmaceutical innovators. And your work is having an impact. With every new #AlleviAuthor paper that gets published, our incredible community wows us with yet another mind-blowing application. Whether you are creating personalized bone grafts, printing tumor models for better drug testing, or studying the dynamics of the vasculature system - we provided you a tool and you have amazed us with what you have accomplished with it. Today, we’re excited to announce the newest addition to the Allevi family of 3D bioprinters that was inspired by your work - the Allevi 3. The Allevi 3 is easy to use, extremely versatile, and yet still incredibly powerful. Check out the bioprinter that can bring your work to life. What will you build? In the USA alone, 500,000 bone grafting procedures are performed annually, with musculoskeletal-related disabilities costing about $240 billion each year. In spite of the advancements over the past 20 years, scientists and engineers have been unable to provide a material that fulfills every characteristic needed for bone tissue to be physiologically relevant in clinical applications. In this edition of the #AlleviAuthor series, our very own Director of Bioengineering, Taci Pereira, reviews state of the art bone tissue biofabrication technologies for the Journal of 3D Printing in Medicine. Pereira examines the six essential characteristics of bone graft materials; osteoinduction, osteoconduction, osteointegration, biocompatibility, translatability, and growth factor necessity. In addition to reviewing bioinks for bone engineering, Pereira examines the different techniques that have emerged within the biofabrication field; 3D bioprinting, selective laser sintering (SLS), electrospinning and stereolithography. Read on below to learn about the promising methods for bone engineering, where Pereira sees a need for innovation and why she is excited for the future of Hyperelastic Bone.